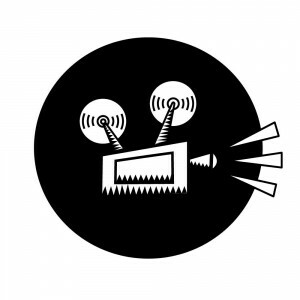 Today, CFUV would like to thank our neighbor Cinecenta Films for their continued support of our annual funding drive. With student/senior pricing, sweet movies, comfy seats and A+ service you can head on over to Cinecenta for all your movie needs. They are located in the student union building right here at UVIC.